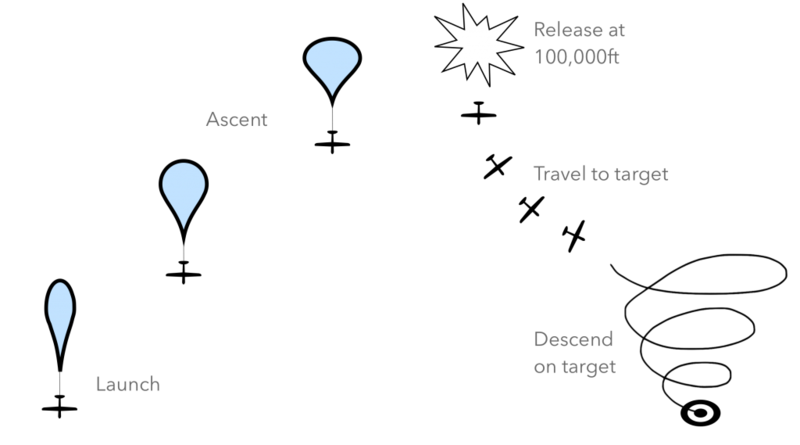 My proposed senior CAPStone project is a fully Autonomous Return Vehicle (ARV) which will be released from the the upper atmosphere. It will fall back to Earth in a controlled fashion to hopefully land at my feet. For a more detailed project description, take a look at my proposal. Here’s the introductory video I released on the RaptorTech YouTube Channel. The first prototype, the ARV MK1, can be seen in action here! I will be documenting the research, building and testing process on this website with regular blog updates and on my daily log. For more information about about the Newton North High School CAPStone program, visit their site.